Construction products and procedures have advanced considerably in recent times leaving the heat moisture and condensation that used to escape through walls and windows to build up and inside the house and attic spaces. 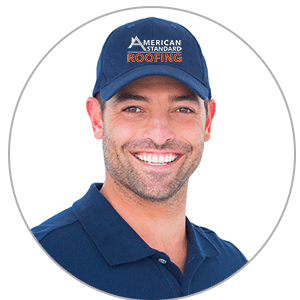 An excess of attic heat can lead to moisture buildup, increased energy costs , ice dams, and potential damage to roofing products and structural supports. Balanced airflow keeps attic temperatures from reaching extremes. Vents allow outside air to move through the attic. The result is a cooler, drier, attic, which means a longer lasting roof. Reduce excess heat and moisture in attics with proper ventilation. The best way to ventilate an attic and ensure a balanced and functional system is to use continuous soffit (intake) and ridge (exhaust) vents. Calculations for a properly balanced system can be achieved by following the FHA (Fair Housing Administration/ HUD). This calls for 1 sq.ft. of net free ventilation per 300 sq.ft. of attic floor area. 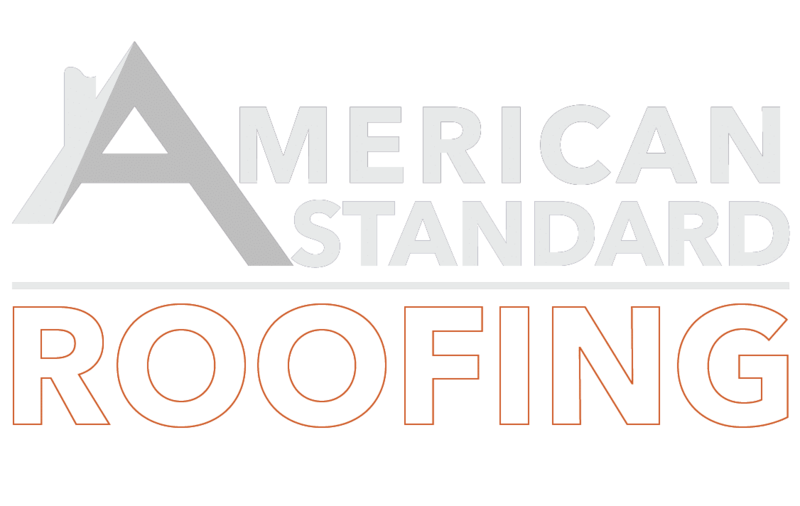 You can breathe easy knowing that you have hired the best roofing contractors in Michigan. Improperly installed bathroom and kitchen vents can literally just pour excess moisture directly into an attic. This will mitigate all the positive effects of a good ventilation system. We install dedicated vent jacks for you with external dampeners that make sure that air is only exhausted and not let back into the house. Ventilation is one of the most crucial components to a healthy roof, and is something that is often overlooked or disregarded. We thoroughly analyze the design of your home to ensure that there is enough ventilation and the whole system is up to code. Often times, because of an improper installation or just an outdated system, we can double or triple the amount of airflow in the attic. This helps to preserve your new roof, prevent moisture build up and mildew, and improve your heating and cooling efficiency drastically. As part of our complete roofing system, we replace all existing vents and install additional ventilation as necessary to maximize airflow. All of the new vents are completely screened and baffled to prevent any animals or insects from getting into your home. The only thing capable of solving these problems is adequate ventilation combined with proper levels of insulation.